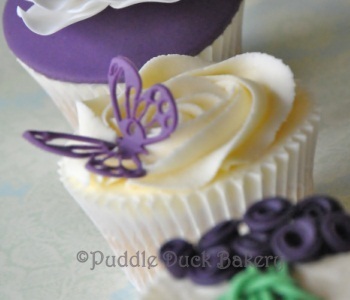 Welcome to Puddle Duck Bakery. 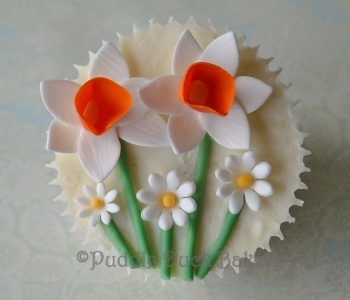 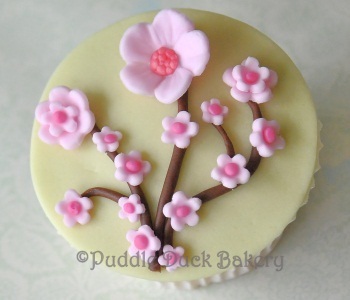 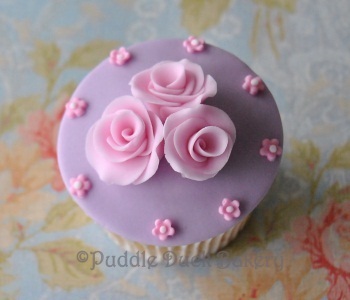 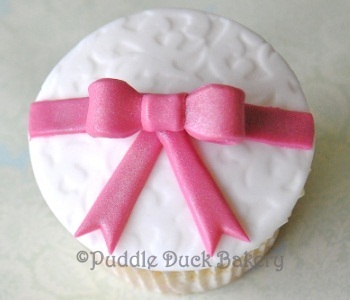 We offer cupcake decorating classes and courses in rural Oxfordshire. 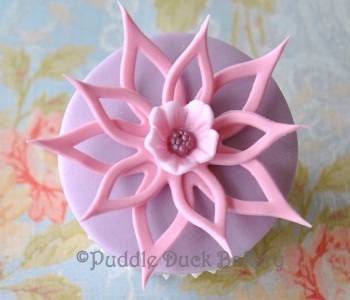 Our classes show you how to create amazing designs so you can wow your friends and family! 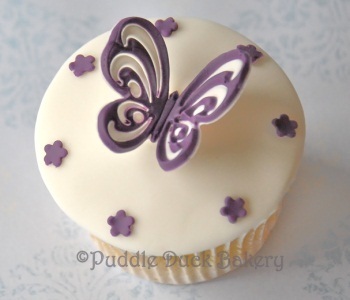 We freshly make our cupcakes using Organic or Fairtrade ingredients wherever possible. 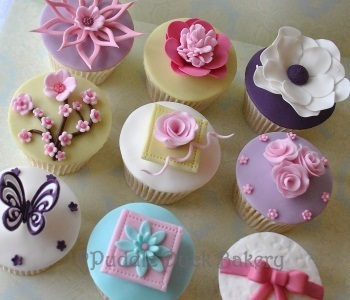 We love teaching others how to create fabulous cupcakes so why not attend one of our classes to learn some new skills. 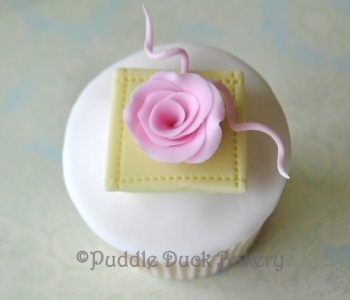 Our classes are perfect for beginners and intermediates. 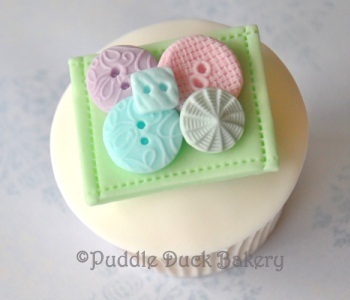 Our taster classes are wonderful for baby showers, hen parties, or just a great excuse to get together with friends and catch up, over buttercream swirls and a cloud of lustre dust!